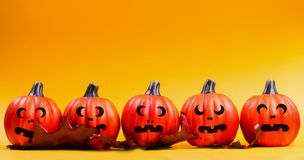 2,049 pumpkin faces stock images are available royalty-free. 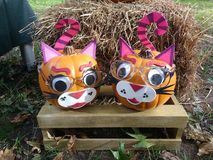 Creative Halloween Pumpkin Decorating Idea, Cat Faces, Cute Autumn, Fall Decor. Adorable kitten faces on pumpkins are a unique harvest season decorating idea Halloween pumpkin jack o lantern decor with funny faces. Halloween holiday background. Halloween pumpkin jack o lantern decor with funny faces on blue Halloween holiday decoration. Halloween pumpkin. pumpkin decor with funny faces. Halloween holiday decoration. Halloween pumpkin.Halloween decoration.Halloween Halloween holiday decoration. Halloween pumpkin. pumpkin decor with funny faces. Halloween holiday decoration. 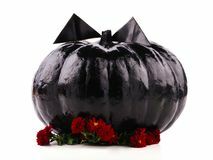 Halloween pumpkin.Halloween decoration.Halloween Halloween holiday decoration. Halloween pumpkin. pumpkin decor with funny faces. Halloween holiday decoration. Halloween pumpkin.Halloween decoration.Halloween Halloween holiday decoration. Halloween pumpkin. pumpkin decor with funny faces. Halloween holiday decoration. Halloween pumpkin.Halloween decoration.Halloween Halloween holiday decoration. Halloween pumpkin. pumpkin decor with funny faces. Halloween holiday decoration. Halloween pumpkin.Halloween decoration.Halloween Halloween holiday decoration. Halloween pumpkin. pumpkin decor with funny faces. Halloween holiday decoration. Halloween pumpkin.Halloween decoration.Halloween Halloween holiday decoration. Halloween pumpkin. pumpkin decor with funny faces. Halloween holiday decoration. Halloween pumpkin.Halloween decoration.Halloween Halloween holiday decoration. Halloween pumpkin. pumpkin decor with funny faces. Halloween holiday decoration. 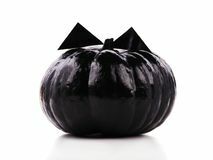 Halloween pumpkin.Halloween decoration.Halloween Halloween holiday decoration. Halloween pumpkin. pumpkin decor with funny faces. Halloween holiday decoration. 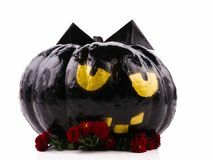 Halloween pumpkin.Halloween decoration.Halloween Halloween holiday decoration. Halloween pumpkin. pumpkin decor with funny faces. Halloween holiday decoration. 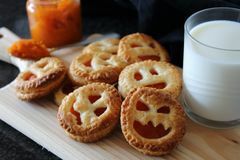 Halloween pumpkin.Halloween decoration.Halloween Homemade pumpkin Jam cookie for Halloween with funny faces. Snack with milk Homemade pumpkin cookie on funny faces for Halloween. Autumn snak Halloween background concept. Close up of jack O pumpkin faces o. Halloween background decor holiday concept. 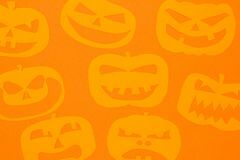 Close up of jack O pumpkin faces on orange Halloween background concept. Purple jack O pumpkin faces bright. Halloween background decoration holiday concept. 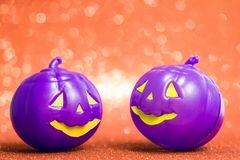 Purple jack O pumpkin faces bright colorful Halloween background concept. Minimalism flat lay view of Cut out paper of jack O pumpkin funny faces on orange table. Low contra. Halloween background Halloween background concept. 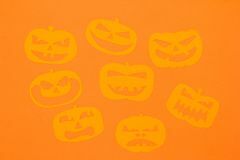 jack O pumpkin faces on bright col. Halloween background decor holiday concept. 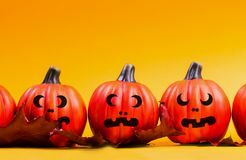 jack O pumpkin faces on bright colorful orange Halloween background concept. Black jack O pumpkin faces bright. 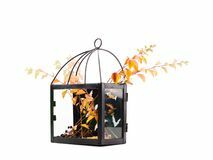 Halloween background decor holiday concept. 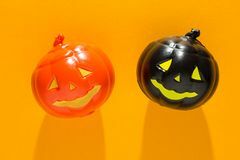 Black jack O pumpkin faces bright colorful orange Halloween background concept. Close up of jack O pumpkin faces o. Halloween background decor holiday concept. Close up of jack O pumpkin faces on orange table Halloween background concept. 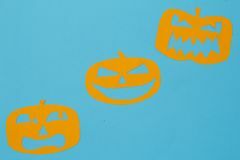 Minimalism flat lay view of Cut out paper of jack O pumpkin funny faces on blue table. Halloween background decor holiday concept Halloween background concept. Jack O pumpkin faces on bright glitter orange backdrop. Halloween background decoration holiday concept. 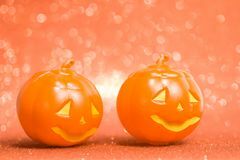 Jack O pumpkin faces on Halloween background concept. Top view of jack O pumpkin faces o. Halloween background decoration holiday concept. Top view of jack O pumpkin faces on orange Halloween background concept. Black jack O pumpkin faces on brig. Halloween background decoration holiday concept. 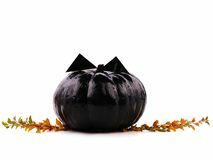 Black jack O pumpkin faces on bright glitter Halloween background concept. 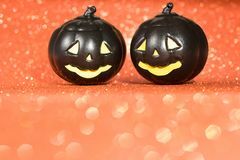 Top view of jack O pumpkin faces o. Halloween background decoration holiday concept. Top view of jack O pumpkin faces on orange Halloween background concept. Blackboard with decor paper cut jack O pumpkin faces on wooden table and blue backdrop. Halloween background decoration holiday Halloween background concept. Front view of jack O pumpkin faces. Halloween background decoration holiday concept. Front view of jack O pumpkin faces on bright Halloween background concept. 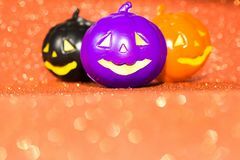 Top view of jack O pumpkin faces o. Halloween background decoration holiday concept. Top view of jack O pumpkin faces on orange Halloween background concept. jack O pumpkin faces bright colorful orange backdrop. 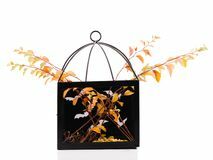 Halloween background decor holiday concept. jack O pumpkin faces bright Halloween background concept. 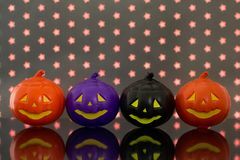 purple jack O pumpkin faces on bright glitter orange backdrop. 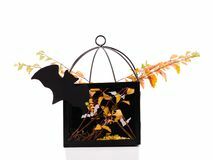 Halloween background decor holiday concept. purple jack O pumpkin Halloween background concept. Front view of jack O pumpkin faces. 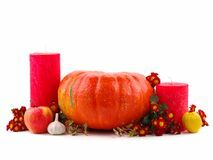 Halloween background decor holiday concept. 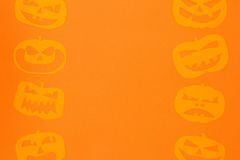 Front view of jack O pumpkin faces on bright orange Halloween background concept. 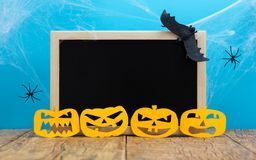 Blackboard with decor paper cut jack O pumpkin faces on wooden table and blue backdrop. 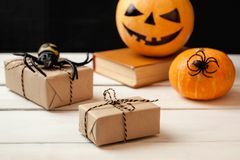 Halloween background decor holiday concept Three pumpkin with painted faces, gift boxes and decorative spiders on a wooden table on a background of black boards. Background. For Halloween Halloween pumpkin jack o lantern decor with funny faces. Halloween holiday background. 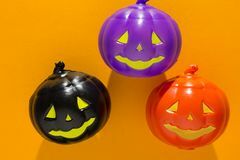 Halloween pumpkin jack o lantern decor with funny faces on blue Halloween pumpkin jack o lantern decor with funny faces. Halloween holiday background. 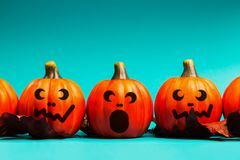 Halloween pumpkin jack o lantern decor with funny faces on blue Halloween pumpkin jack o lantern decor with funny faces. Halloween holiday background. 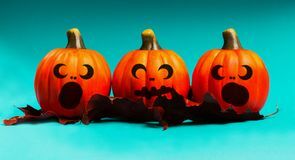 Halloween pumpkin jack o lantern decor with funny faces on blue Halloween pumpkin jack o lantern decor with funny faces. Halloween holiday background. 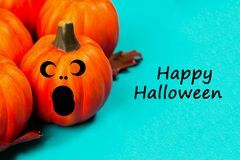 Halloween pumpkin jack o lantern decor with funny faces on blue Halloween pumpkin jack o lantern decor with funny faces. Halloween holiday background. Halloween pumpkin jack o lantern decor with funny faces on blue Halloween pumpkin jack o lantern decor with funny faces. Halloween holiday background. Halloween pumpkin jack o lantern decor with funny faces on blue Halloween pumpkin jack o lantern decor with funny faces. Halloween holiday background. Halloween pumpkin jack o lantern decor with funny faces on blue Halloween pumpkin jack o lantern decor with funny faces. Halloween holiday background. 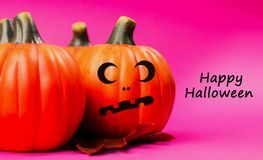 Halloween pumpkin jack o lantern decor with funny faces on pink Halloween pumpkin jack o lantern decor with funny faces. Halloween holiday background. 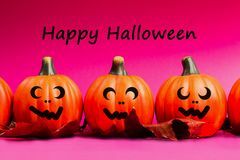 Halloween pumpkin jack o lantern decor with funny faces on pink Halloween pumpkin jack o lantern decor with funny faces. Halloween holiday background. 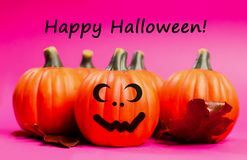 Halloween pumpkin jack o lantern decor with funny faces on pink Halloween pumpkin jack o lantern decor with funny faces. Halloween holiday background. 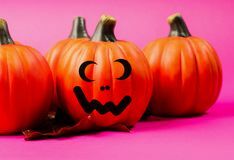 Halloween pumpkin jack o lantern decor with funny faces on pink Halloween pumpkin jack o lantern decor with funny faces. Halloween holiday background. 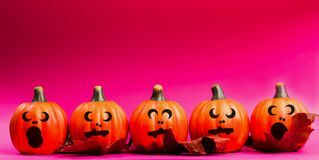 Halloween pumpkin jack o lantern decor with funny faces on pink Halloween pumpkin jack o lantern decor with funny faces. Halloween holiday background. 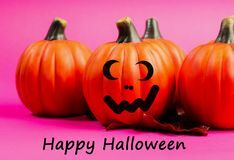 Halloween pumpkin jack o lantern decor with funny faces on pink Halloween pumpkin jack o lantern decor with funny faces. Halloween holiday background. 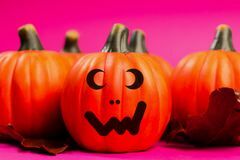 Halloween pumpkin jack o lantern decor with funny faces on pink Halloween pumpkin jack o lantern decor with funny faces. Halloween holiday background. 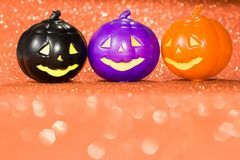 Halloween pumpkin jack o lantern decor with funny faces on pink Halloween pumpkin jack o lantern decor with funny faces. Halloween holiday background. 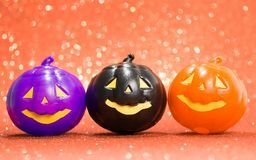 Halloween pumpkin jack o lantern decor with funny faces on pink Halloween pumpkin jack o lantern decor with funny faces. Halloween holiday background. 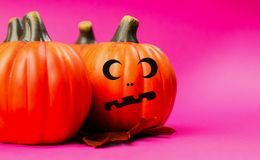 Halloween pumpkin jack o lantern decor with funny faces on pink Halloween pumpkin jack o lantern decor with funny faces. Halloween holiday background. 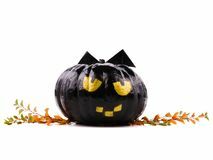 Halloween pumpkin jack o lantern decor with funny faces on pink Halloween pumpkin jack o lantern decor with funny faces. Halloween holiday background. 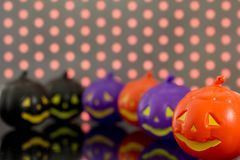 Halloween pumpkin jack o lantern decor with funny faces on pink Halloween pumpkin jack o lantern decor with funny faces. Halloween holiday background. 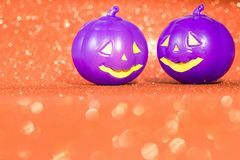 Halloween pumpkin jack o lantern decor with funny faces on pink Halloween pumpkin jack o lantern decor with funny faces. Halloween holiday background. 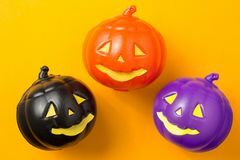 Halloween pumpkin jack o lantern decor with funny faces on yellow Halloween pumpkin jack o lantern decor with funny faces. Halloween holiday background. 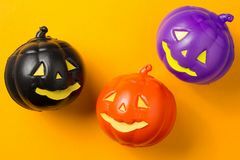 Halloween pumpkin jack o lantern decor with funny faces on yellow Halloween pumpkin jack o lantern decor with funny faces. Halloween holiday background. 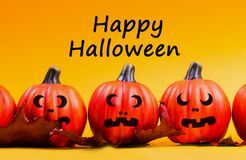 Halloween pumpkin jack o lantern decor with funny faces on yellow Halloween pumpkin jack o lantern decor with funny faces. Halloween holiday background. 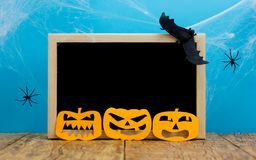 Halloween pumpkin jack o lantern decor with funny faces on yellow Halloween pumpkin jack o lantern decor with funny faces. Halloween holiday background. 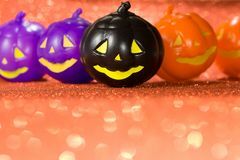 Halloween pumpkin jack o lantern decor with funny faces on yellow Halloween pumpkin jack o lantern decor with funny faces. Halloween holiday background. 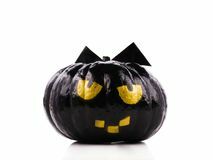 Halloween pumpkin jack o lantern decor with funny faces on yellow Halloween pumpkin jack o lantern decor with funny faces. Halloween holiday background. 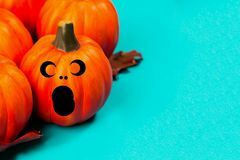 Halloween pumpkin jack o lantern decor with funny faces on blue Halloween pumpkin jack o lantern decor with funny faces. Halloween holiday background. 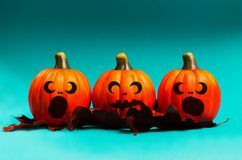 Halloween pumpkin jack o lantern decor with funny faces on blue Halloween pumpkin jack o lantern decor with funny faces. Halloween holiday background. 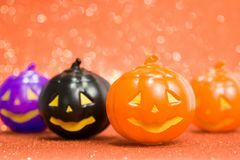 Halloween pumpkin jack o lantern decor with funny faces on blue Halloween pumpkin jack o lantern decor with funny faces. Halloween holiday background. 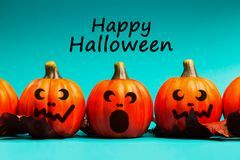 Halloween pumpkin jack o lantern decor with funny faces on blue Halloween pumpkin jack o lantern decor with funny faces. Halloween holiday background. 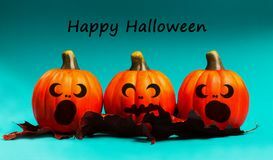 Halloween pumpkin jack o lantern decor with funny faces on blue Halloween pumpkin jack o lantern decor with funny faces. Halloween holiday background. 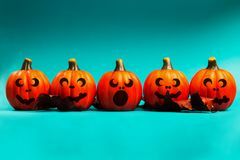 Halloween pumpkin jack o lantern decor with funny faces on blue Halloween pumpkin jack o lantern decor with funny faces. Halloween holiday background. 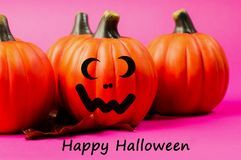 Halloween pumpkin jack o lantern decor with funny faces on pink Halloween pumpkin jack o lantern decor with funny faces. Halloween holiday background. 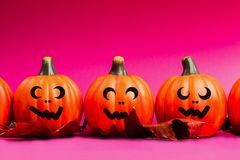 Halloween pumpkin jack o lantern decor with funny faces on pink Halloween pumpkin jack o lantern decor with funny faces. Halloween holiday background. Halloween pumpkin jack o lantern decor with funny faces on pink Halloween pumpkin jack o lantern decor with funny faces. Halloween holiday background. 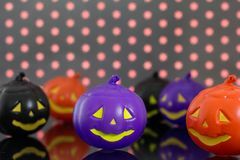 Halloween pumpkin jack o lantern decor with funny faces on pink Halloween pumpkin jack o lantern decor with funny faces. Halloween holiday background. 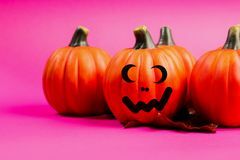 Halloween pumpkin jack o lantern decor with funny faces on pink Halloween pumpkin jack o lantern decor with funny faces. Halloween holiday background. 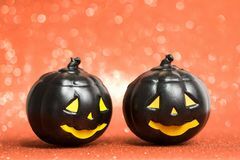 Halloween pumpkin jack o lantern decor with funny faces on yellow Halloween pumpkin jack o lantern decor with funny faces. Halloween holiday background. 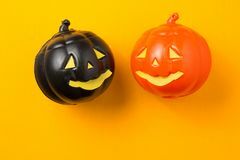 Halloween pumpkin jack o lantern decor with funny faces on yellow Halloween background concept. Minimalism flat lay view of Cut out paper of jack O pumpkin faces on orange table. Low contrast. Halloween background decor Halloween background concept. jack O pumpkin faces bright colorful orange backdrop. Halloween background decor holiday concept. jack O pumpkin faces bright Halloween background concept. Minimalism flat lay view of Cut out paper of jack O pumpkin funny faces on orange table. Low contra. Halloween background Halloween background concept. jack O pumpkin faces bright colorful orange backdrop. Halloween background decoration holiday concept. jack O pumpkin faces bright Halloween background concept. 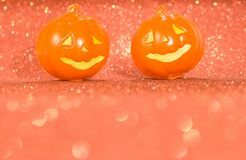 Jack O pumpkin faces on bright glitter orange backdrop. Halloween background decor holiday concept. 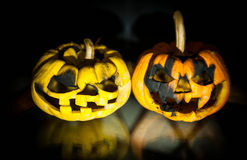 Jack O pumpkin faces on bright Halloween background concept. Jack O pumpkin faces on bright glitter orange backdrop. Halloween background decoration holiday concept. Jack O pumpkin faces on Halloween background concept. Front view of jack O pumpkin faces. Halloween background decoration holiday concept. Front view of jack O pumpkin faces on bright Halloween pumpkin head jack lantern with scary evil faces spooky holiday.